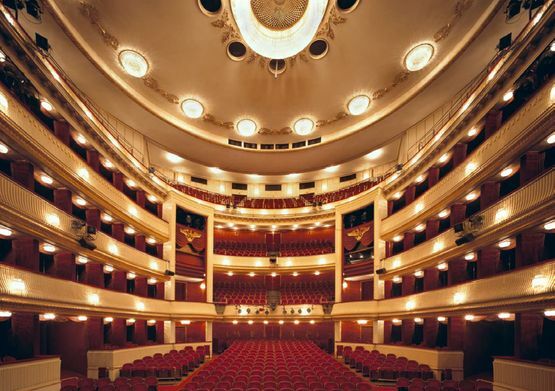 Outstanding lighting design since 1845! The crystal chandeliers we make are famous around the world. We have been exporting our unique and prestigious lighting creations to the world for more than 170 years and are one of the oldest manufacturers of customised lighting products. Individual crystal chandeliers to your specifications. 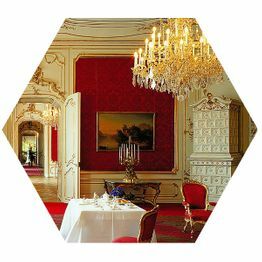 Crystal chandeliers, lamps & pendant lighting from Vienna. Since the Bakalowits crystal chandelier manufactory was founded in 1845, the company has had an eventful history. Its experience in production is combined with an understanding of how to design prestigious chandeliers and lighting concepts. Today, we stand for individual chandelier construction, supply private customers as well as large companies, cultural institutions, hotels etc., and manufacture a wide range of pendant lighting for private residences around the world. 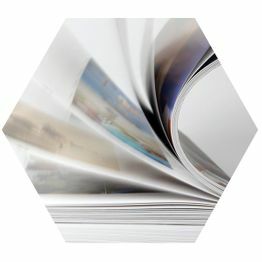 We work precisely to your specifications when implementing your projects. 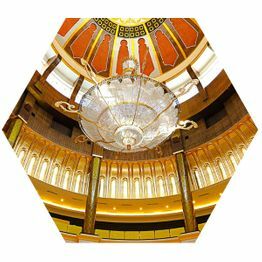 Bakalowits specialises in the illumination of palaces, villas, private residences, hotels, opera houses, conference centres and cruise ships. Our strength lies in the project-related lighting that has been designed for the requirements of the interior in question. Expect maximum quality! Whatever the size of room to be lit, we look forward to working for you. We would be pleased to visit your premises to get an idea of the conditions on site. You are also welcome to visit our shop and workshops in Vienna at any time. Choose from over 8,000 products or share your personal requirements with us. We would also be pleased to manufacture your own designs. Bakalowits is a carrier of the Austrian national coat of arms, the Austrian seal of quality and is an Imperial and Royal Court Purveyor. At Bakalowits, you can choose from over 8,000 models and designs. If you still can’t find what you’re looking for then share your ideas with us. Our design department can create designs that precisely meet your wishes or the specifications of your architect.